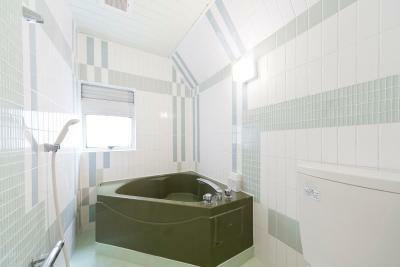 I like the bathroom layout. 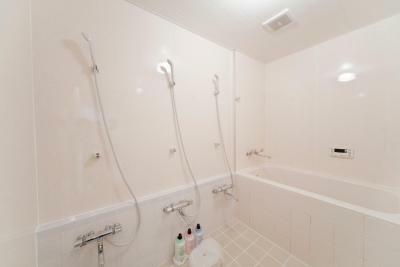 The toilet, shower and bathroom sink are in different sections. This is really good especially if you're not with family. One can take shower while the other one uses the toilet. It's within Korea town. 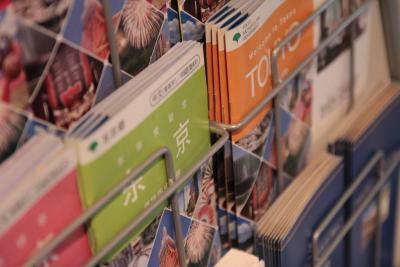 Lots of restaurants, convenience stores, shops within the area, including Don Quijote. 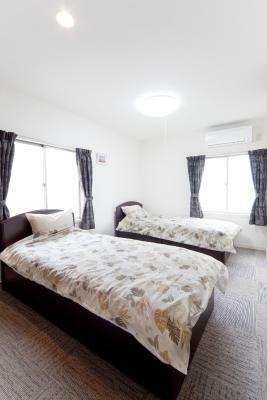 We booked a twin room. Space is big compared to other hotels we stayed at. You can open two 26" luggage and can still move around. Staff is friendly. Each family member gets own bed, so great for us picky sleepers. The private bathroom is clean and new, and body wash was quite adequate. Quiet hotel, and convenient location. I felt it was a comfortable stay. Staff was very friendly and helpful. Green tea available every morning, and close to trains. 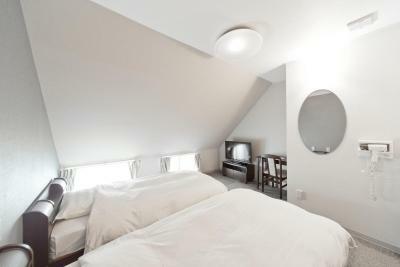 Location is walking distance to train stations and restaurants that are local and inexpensive. 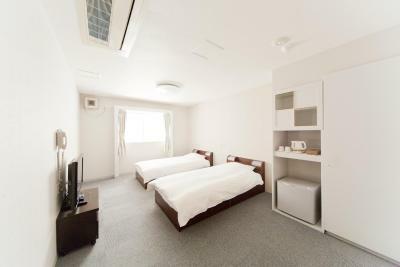 The Shin-Okubo International Hotel This rating is a reflection of how the property compares to the industry standard when it comes to price, facilities and services available. It's based on a self-evaluation by the property. Use this rating to help choose your stay! One of our best sellers in Tokyo! 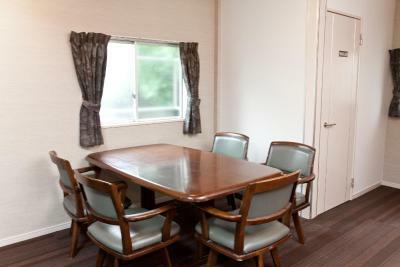 A 5-minute walk from JR Shin-Okubo Train Station and a 10-minute walk from the lively Shinjuku area, the International Hotel provides a completely non-smoking environment with free Wi-Fi throughout the property. 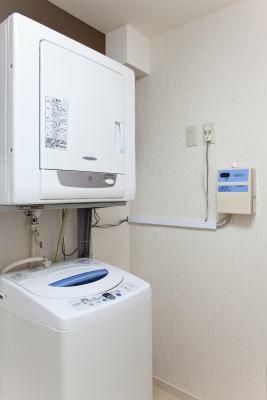 A free washing machine is provided, and guests can enjoy use of a microwave and an LCD TV in the lounge. 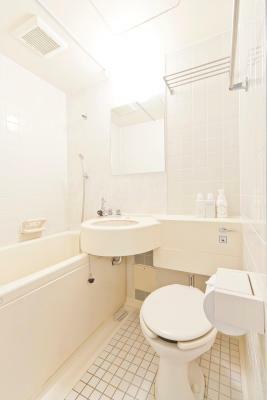 Each air-conditioned room at The Shin-Okubo International Hotel has a private toilet and shower. 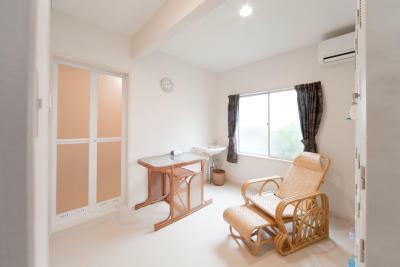 A mini-fridge and an electric teakettle with green tea are also included. Toothbrush sets, shampoo and soap are provided. The famous Isetan Department Store is a 15-minute walk away, and Shinjuku Gyoen National Garden is a 20-minute walk away. 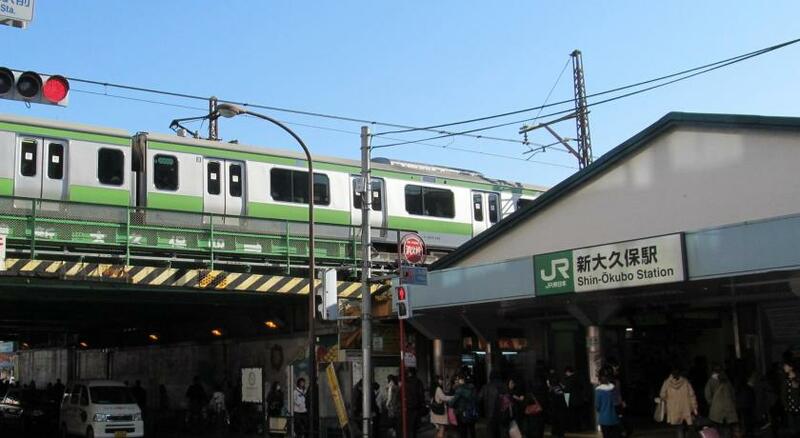 Shin-Okubo Station is on the Yamanote Train Line (Tokyo’s loop line) and is just one stop from Shinjuku Station. A free-use internet computer is available in the lobby. The owner of this hotel speaks fluent Russian. 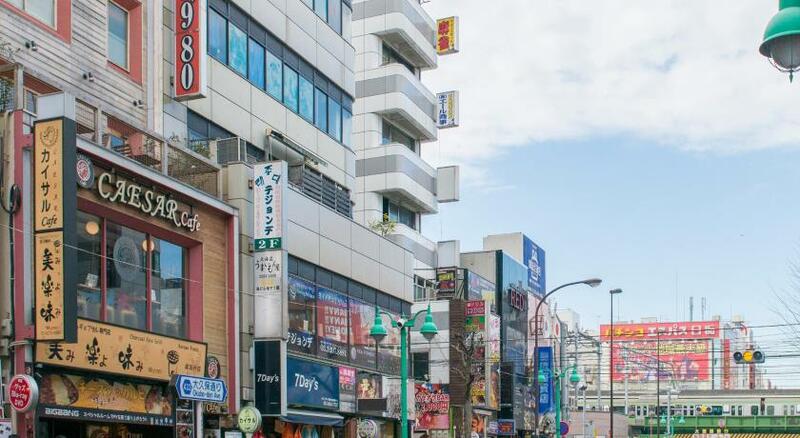 The Shin-Okubo area is Tokyo’s “Little Korea” and authentic Korean food is available within a 5-minute walk of the hotel. 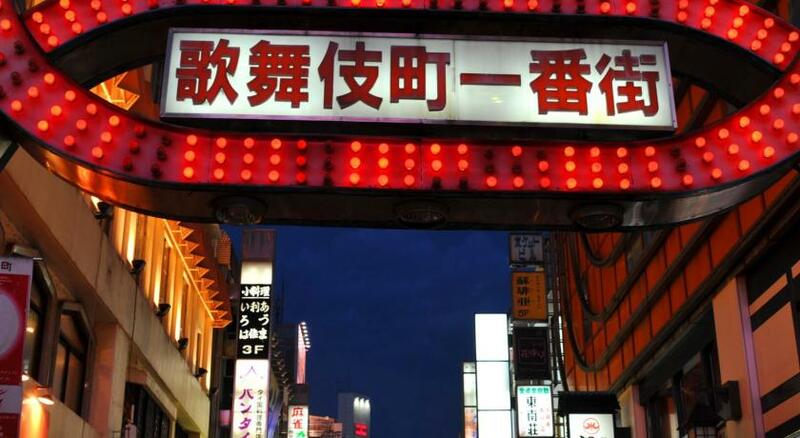 Nearby Shinjuku features an amazing variety of restaurants. 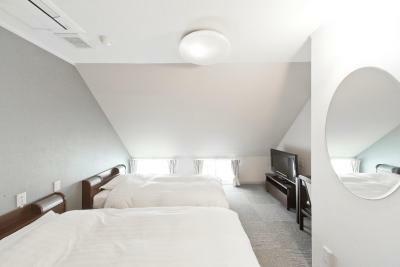 When would you like to stay at The Shin-Okubo International Hotel? 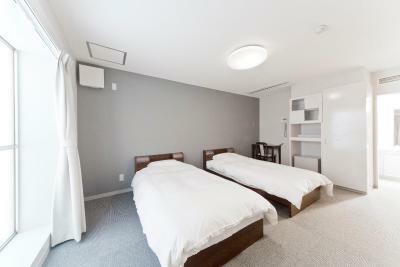 This air-conditioned room has a private toilet and shower. 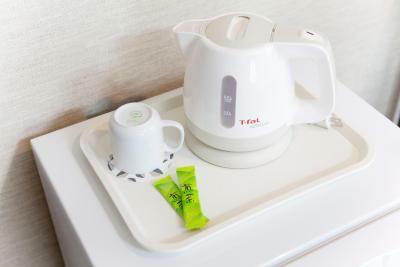 A mini-fridge and an electric kettle with green tea are also included. 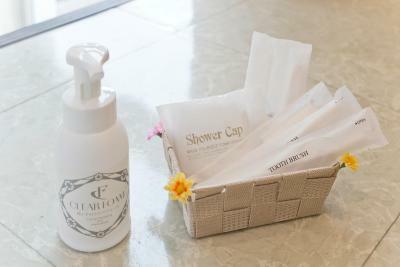 Toothbrush sets, shampoo and body soap are provided. House Rules The Shin-Okubo International Hotel takes special requests – add in the next step! The Shin-Okubo International Hotel accepts these cards and reserves the right to temporarily hold an amount prior to arrival. Please note that children under 7 years old cannot be accommodated at this property. 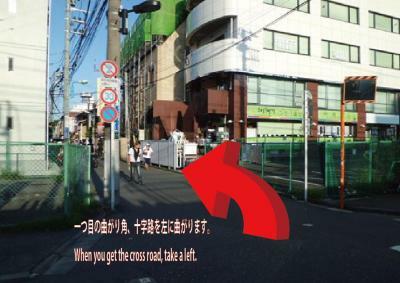 DIRECTIONS: From the exit of JR Shin-Okubo Train Station, go right, walk under the underpass, then take the first right. 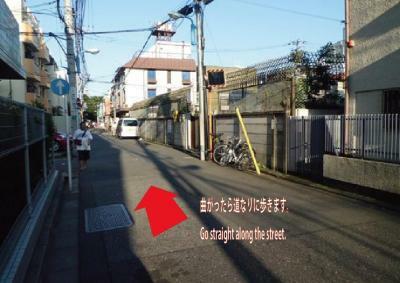 Follow this narrow road next to the train tracks for 656 feet, then turn left at the first intersection you encounter. Turn right at the 2nd street you come to, after about 350 feet. 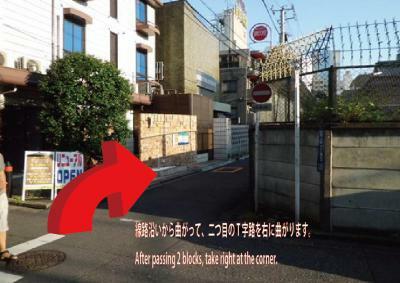 The hotel is 200 feet straight ahead, at the corner of the next block. Please note, there is no elevator available at the property. Noises coming from other guests in the rooms may bother a little, but this is expected in any location. It's not a problem. 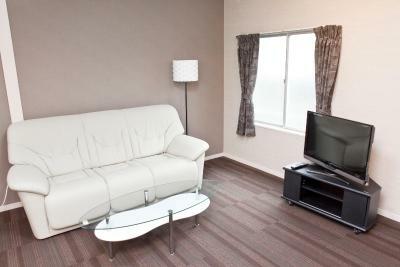 the hotel is in a great location and next to Shinjuku. 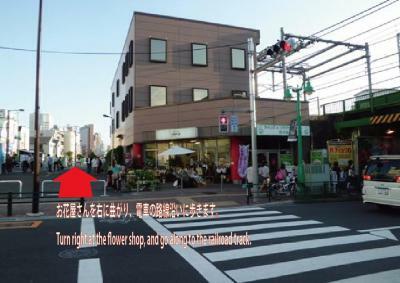 The hotel is close to the station, there are many shops and food stores nearby (many are korean food, but there are other options). 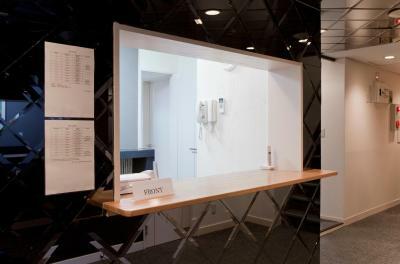 The staff are very polite and they will try the best to understand and help you. It isn’t the most fanciest of places. But we aren’t super picky personally and we were just there to sleep and shower so it did the job for us. Again, the location was key for us. They can clean your room everyday if you want and they were very kind accepting us in at 3am due to a late flight and provided great communication. 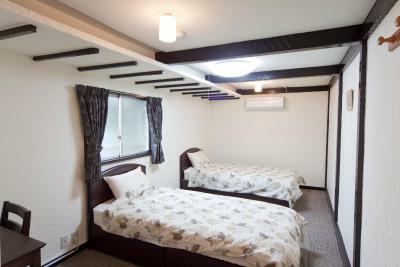 Room is quite old and beds no longer retain the integrity. Aircon stops occasionally causing the room to be hot even in the winter. 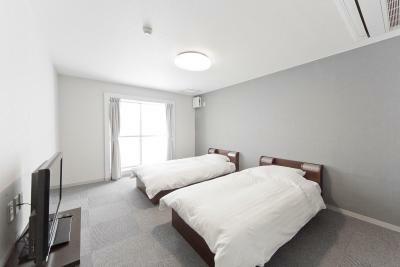 Quite spacious for the triple room. 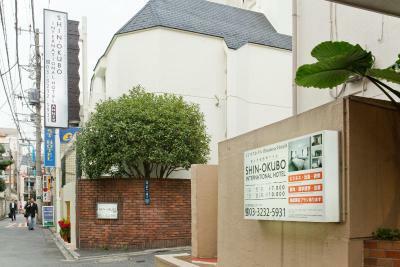 Relatively close to the shin-okubo station. Nice toilet for a bath. Cheap. You need to remove your shoes and wear their slippers when inside the hotel. It's a bit inconvenient if you're not used to it. There are only 2 floors. And you will need to take the narrow stairs to get to the 2nd floor. If you have trouble lifting your big/heavy bag, better ask the staff to help you, if they are able to. 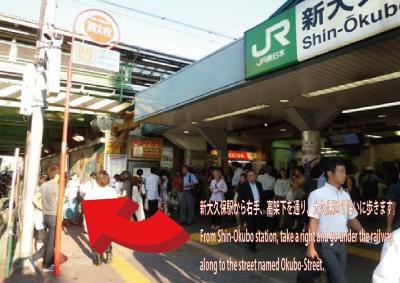 Conveniently located to two stations - both of which had JR lines which meant we could use our JR passes easily. There are a good number of eateries around, multiple convenient stores and supermarkets like Don Quijote very close by. 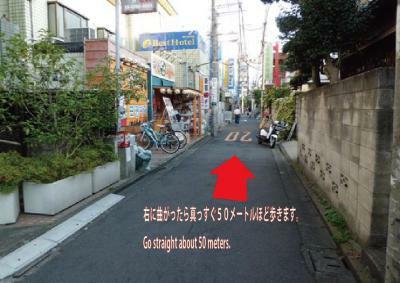 It’s also walking distance from the bustling Shinjuku. 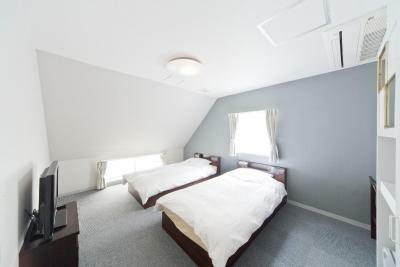 Rooms were generous in space (for Japan). They were quite basic, but clean. 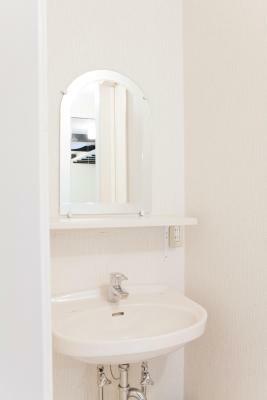 Basic amenities are provided and we appreciated having a refrigerator in the room. Staff are friendly and helpful. 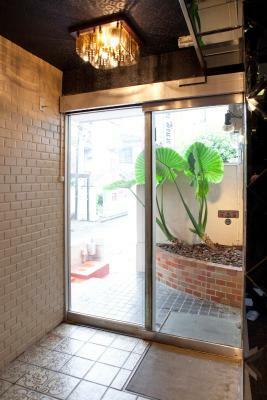 The bathroom is extremely cold while I was staying, and there's no elevator so it's a little bit hard for big luggage. 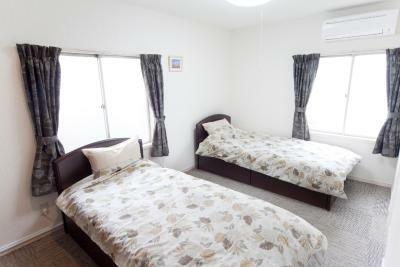 The room is spacious and not pricey at all considering it's in Tokyo. 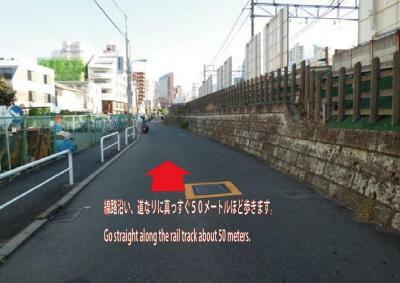 You can even walk to Shinjuku! And if you love Korean food this place is a must, since it's Korea Town and is surrounded by many Korean restaurant! The bathroom has not good smell . The nearest station has no elevator or escalator.